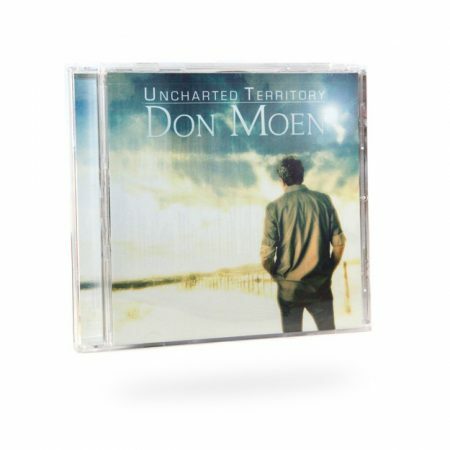 View cart “Hiding Place” has been added to your cart. 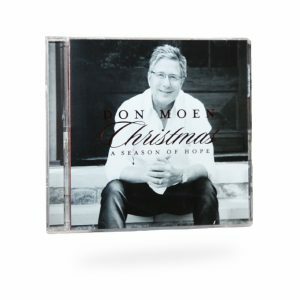 Don Moen’s eagerly anticipated new album marks his first worship project in 3 years. 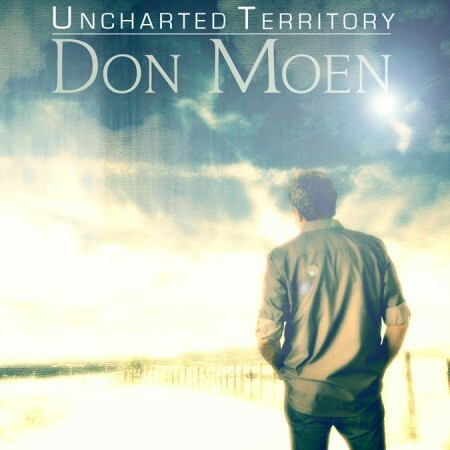 With a mix of songs written by Moen and his friends, he presents a fresh offering of pure worship with the familiar sound you have loved through the years. 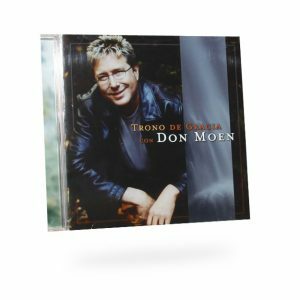 Don Moen’s eagerly anticipated new album marks his first worship project in 3 years. 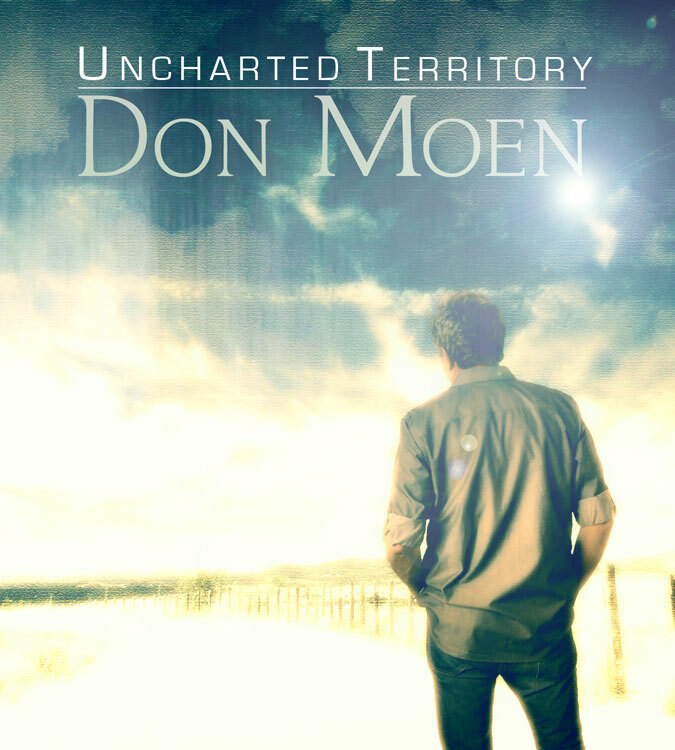 With a mix of songs written by Moen and his friends, he presents a fresh offering of pure worship with the familiar sound you have loved through the years. Whether you are going through the storms of life needing encouragement and hope, or want a song of victory over defeat, there will be a song for you to sing in worship on this CD.